Mission Hills Country Club. Golf Mission Hills Palm Springs. Mission Hills golf course details and information about Mission Hills Country Club in Palm Springs, California. One of the best golf clubs in Coachella Valley, Mission Hills Country Club offers a private golf membership to a world of beauty, recreation, and fun. 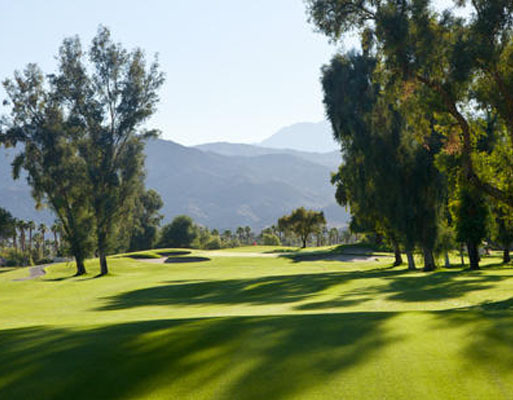 The mountains of Coachella Valley feature a lush backdrop for the 3 Palm Springs golf courses. That’s 54 holes to golf Mission Hills Palm Springs and they are all very unique. Mission Hills golf is home to the Dinah Shore Tournament Course (rated no.1 golf course in Coachella Valley) and the first major on the LPGA tour – ANA Inspiration. The Mission Hills Country Club is also the No. 1 USTA tennis facility in the nation. It is a great course for all skill levels, no matter the season.